Kung Fu and crime sounds have long been used in hip hop and other styles, so I thought you might like to grab some freebies from our new sample pack ‘Kung Fu & Crime FX’. This free collection contains various kung fu punches, slaps and whips as well as a smattering of gun noises (shots, recoils, reloads). 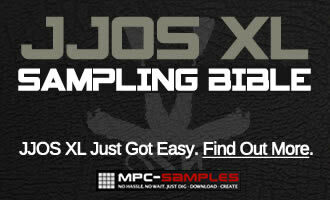 If this is the kind of thing you’re looking for, check out the full samplepack from MPC-Samples.com which contains 170 fx sounds from these genres including gongs, bells, explosions, atmospheres, breaking glass and artillery sounds. 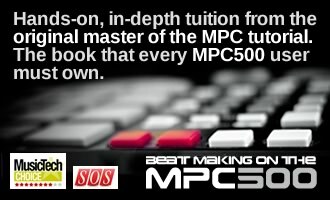 Im new to the mpc game and need some help.